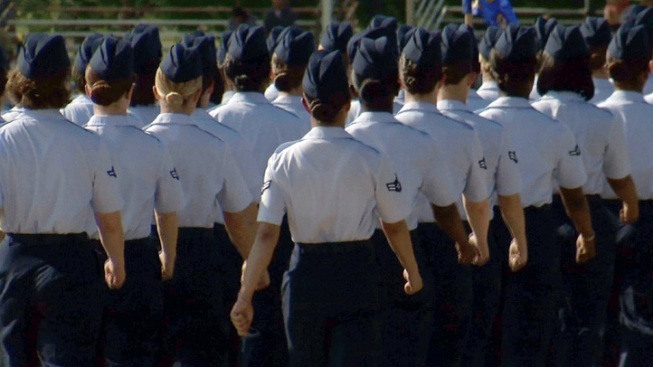 The court-martial of an Air Force basic training instructor accused of sexual misconduct at Lackland Air Force Base is set to begin. The trial of Staff Sgt. Craig Leblanc starts Monday in San Antonio. Leblanc was an instructor at the 331st Training Squadron at Lackland, where every American airman receives basic training. His trial was postponed in October for further investigation. Charges against him include obstruction of justice and making a false official statement. He also is accused of using his post as a military instructor to sexually assault and pursue a sexual relationship with one female trainee and have a wrongful sexual relationship with another. Leblanc is one of 20 basic training instructors at Lackland to be implicated in allegations of sexual misconduct with female trainees.